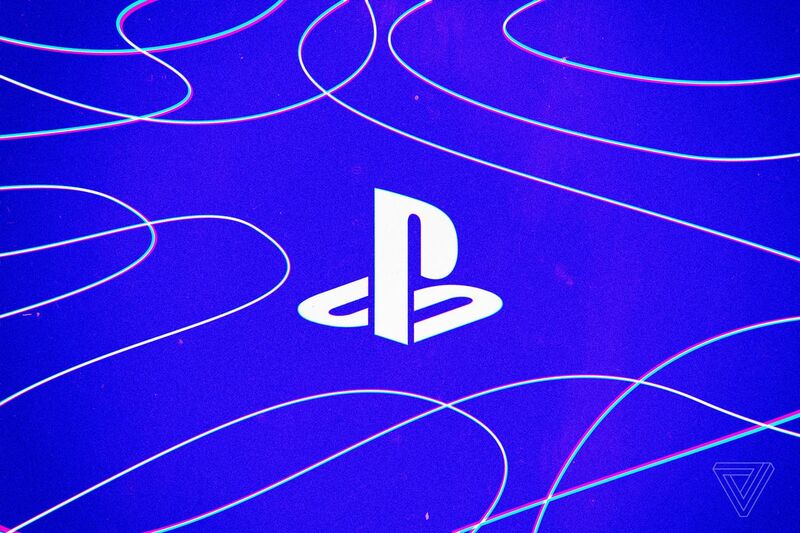 We’ve known for a while that Sony is working on its next-generation PlayStation console – call it the PlayStation 5 for lack of a better name – but today, we got the first real details on what to expect from the new hardware, thanks to an interview at Wired. Specifically, Sony is promising that the PS5 will support 8K graphics, 3D audio, super fast SSDs, and backwards compatibility with existing PlayStation 4 games. Other details that Sony revealed about the PS5 include the fact that it’ll be backwards compatible with existing PlayStation 4 games. Unlike the PS3 to PS4 transition, the PS4 and PS5 share similar architectures, making cross-generational support much easier. There will still be physical copies of games to buy, not just downloads (although Sony has yet to reveal if these will be Blu-ray discs or something more exotic). The company is also promising that when the PS5 does roll around, it’ll be a slower transition, with multiple new games releasing for both the PS4 and PS5 – at least at the start.